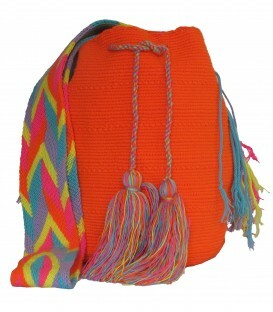 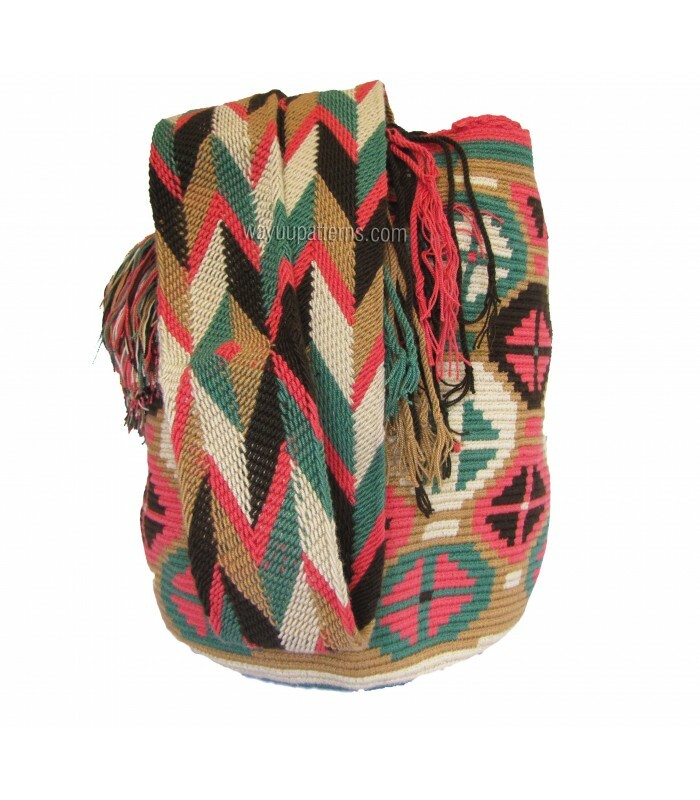 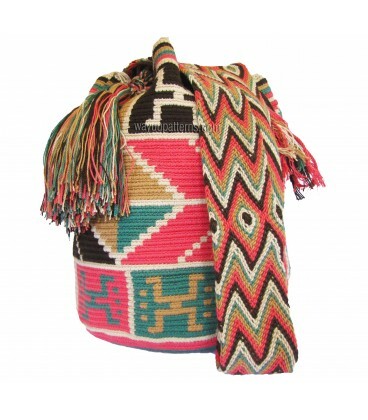 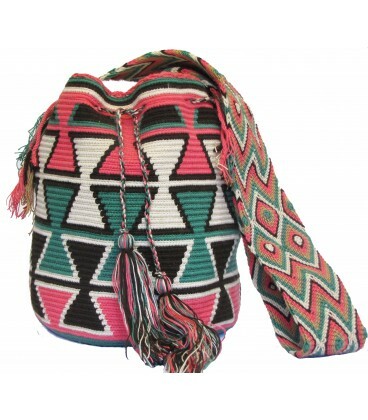 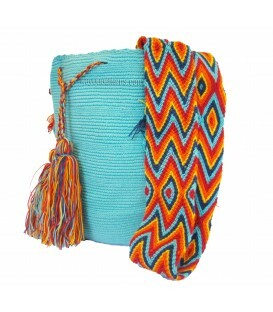 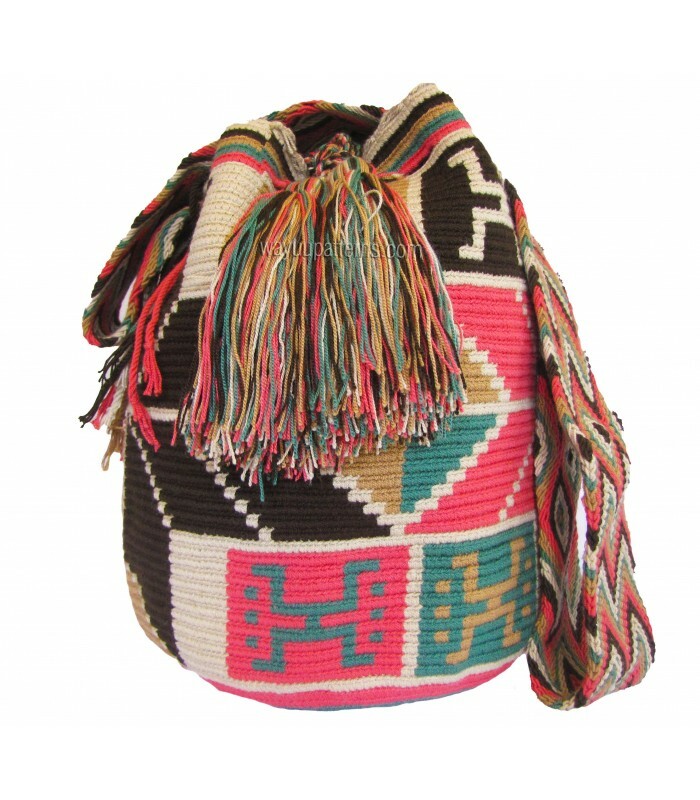 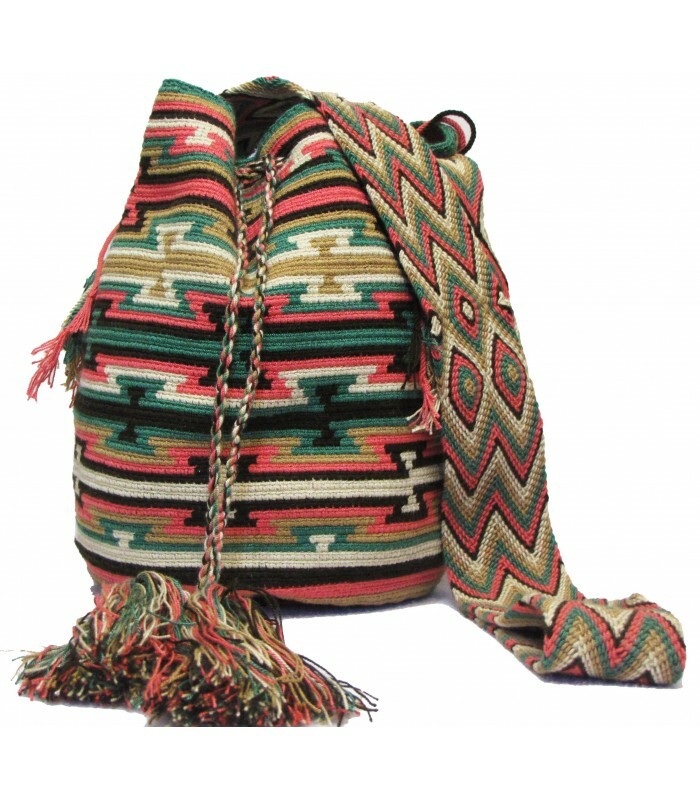 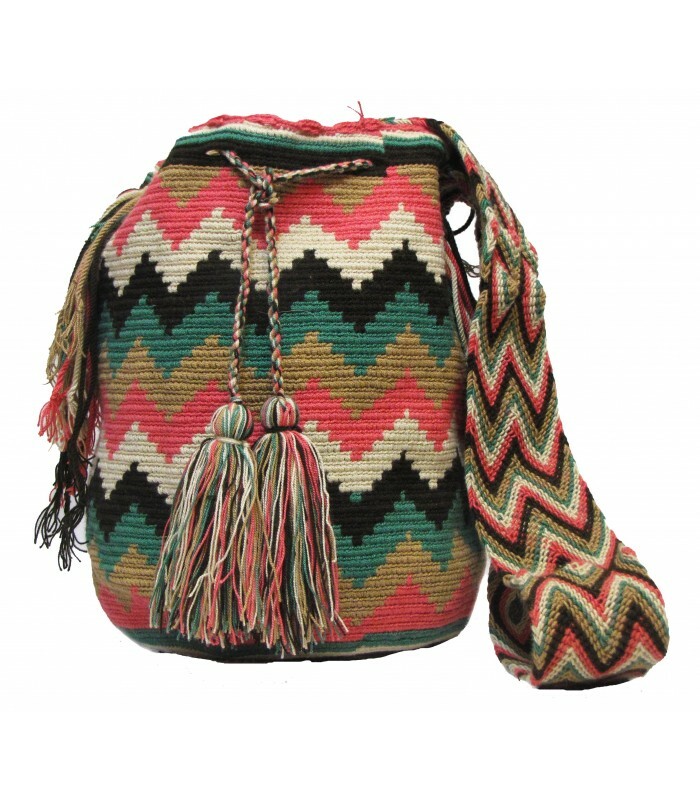 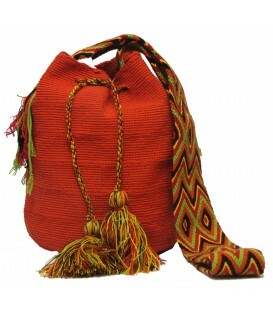 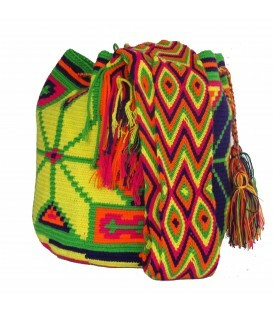 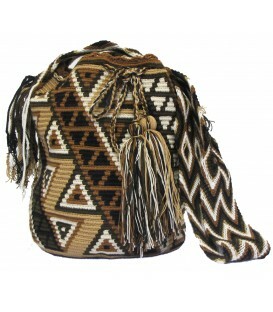 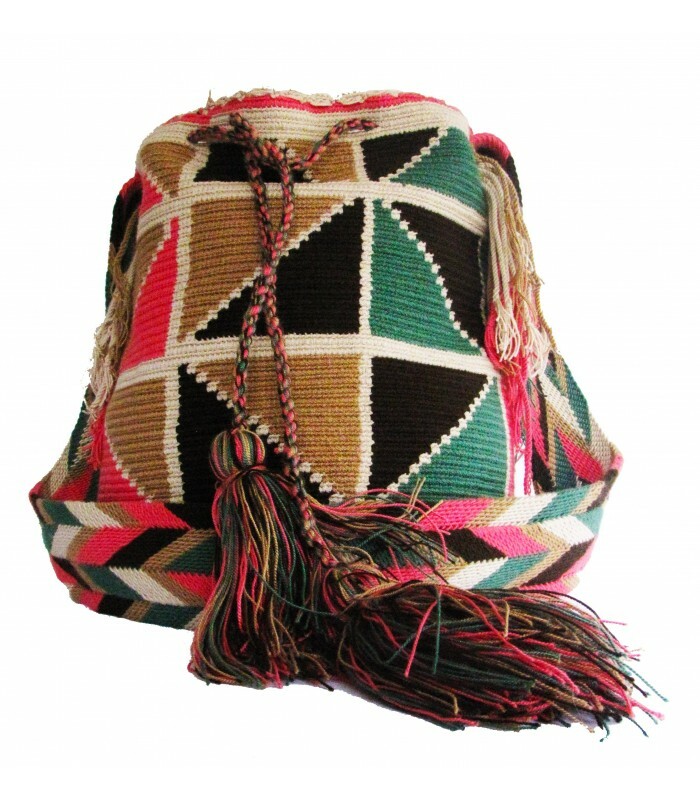 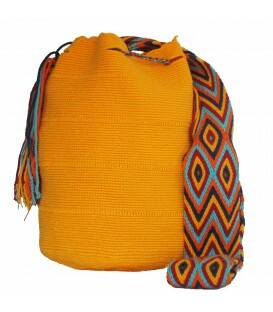 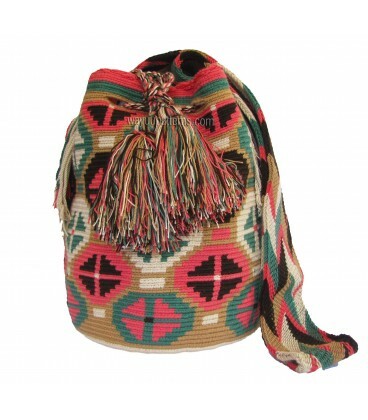 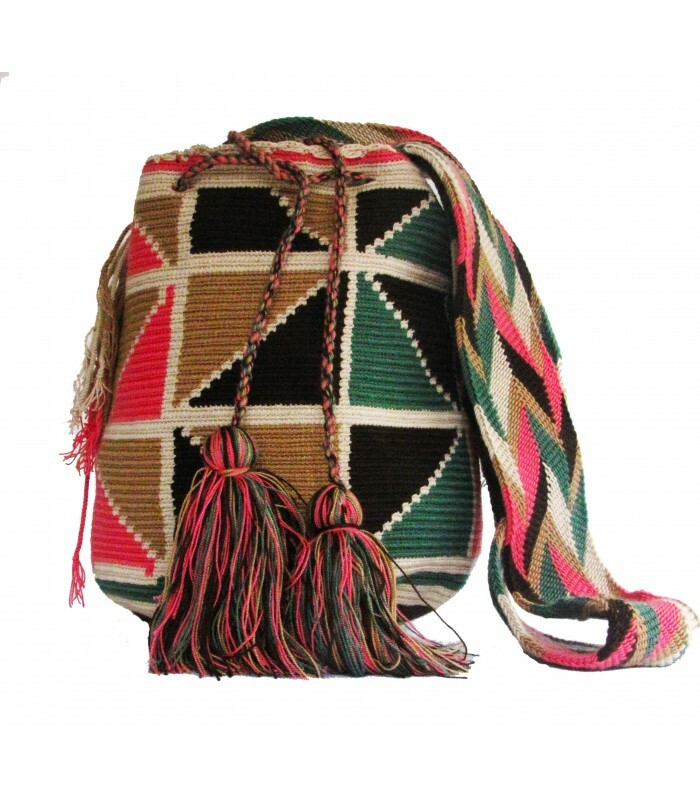 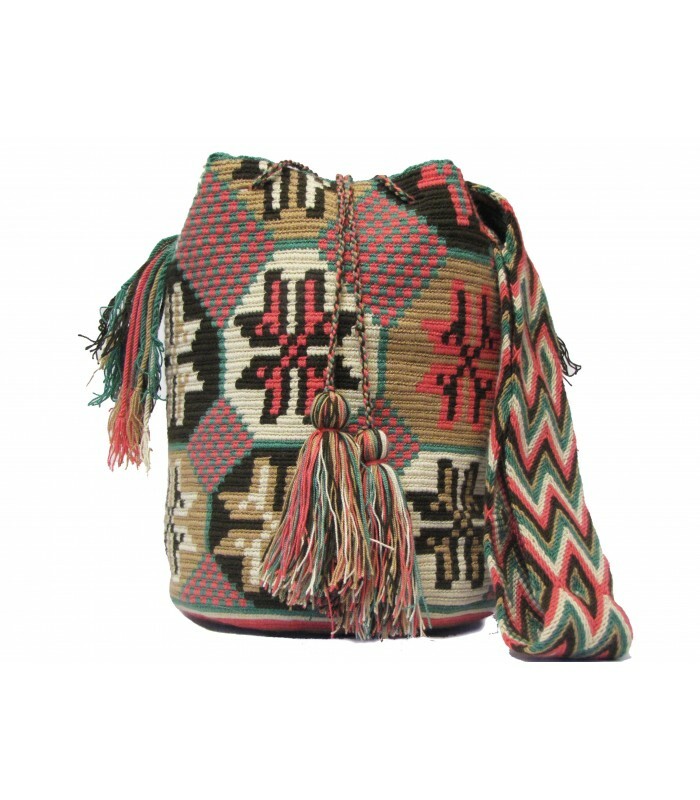 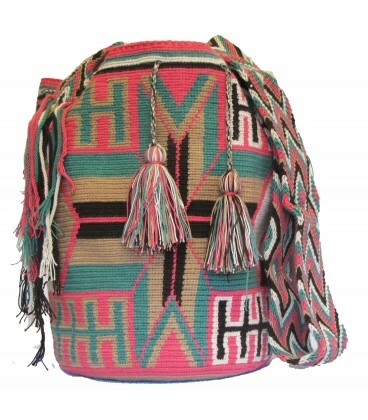 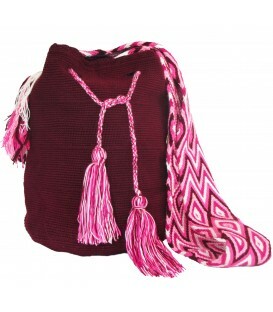 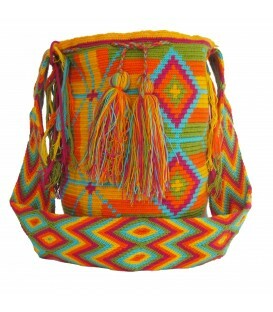 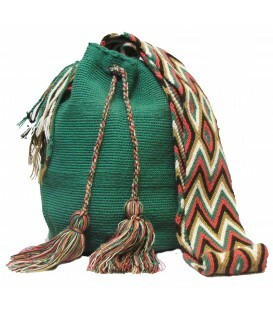 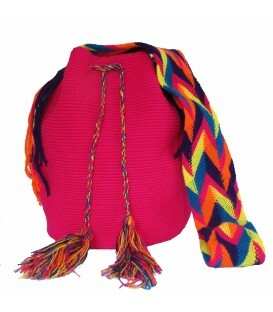 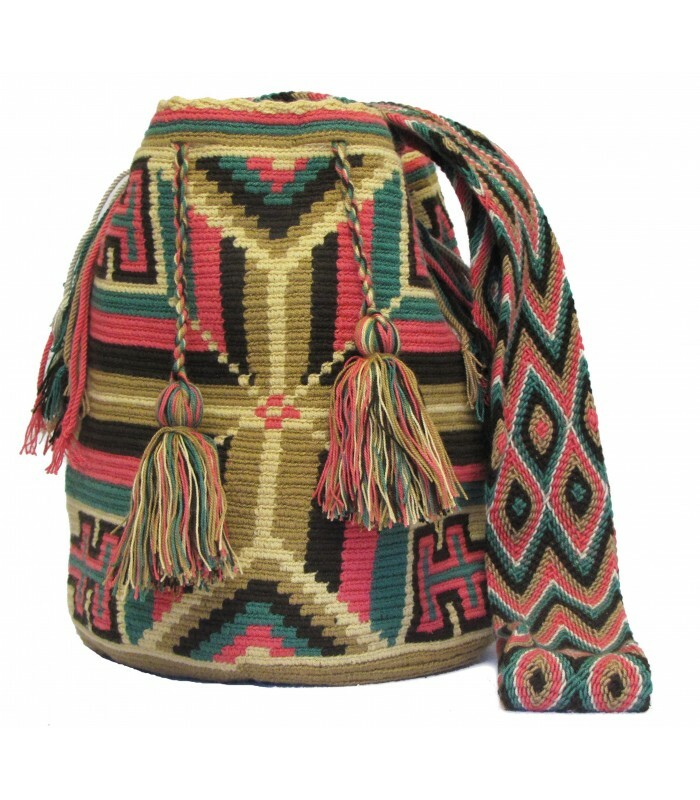 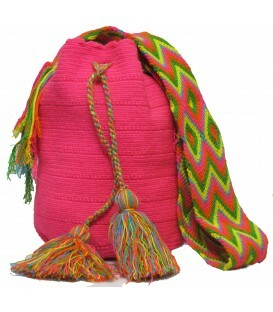 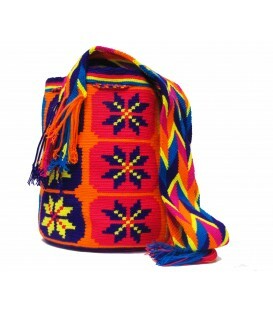 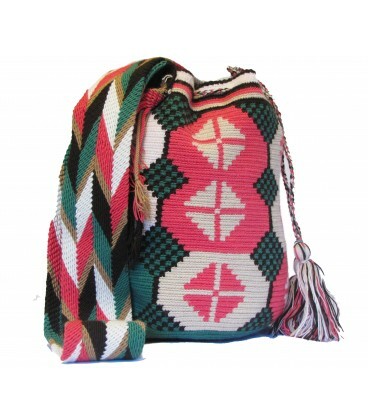 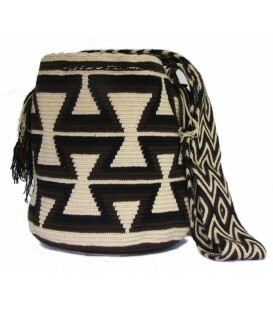 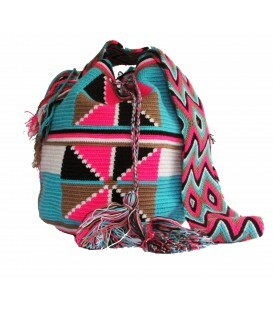 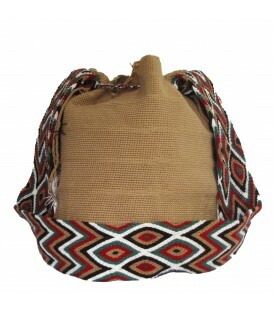 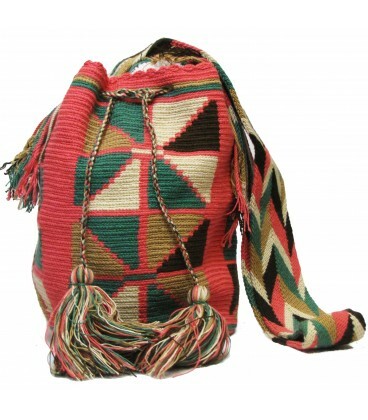 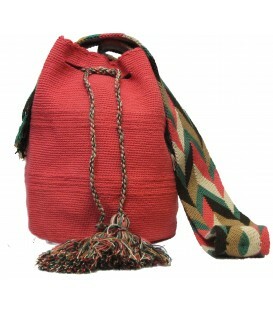 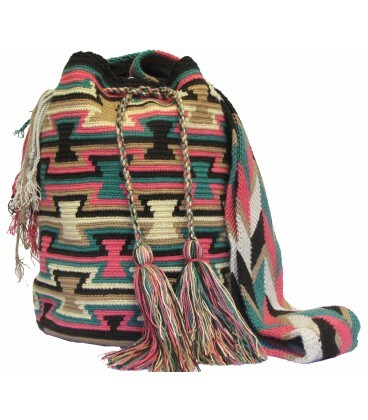 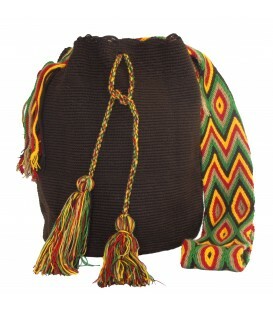 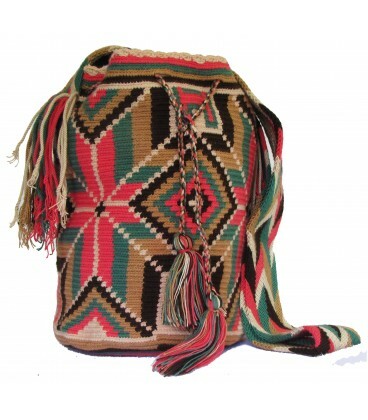 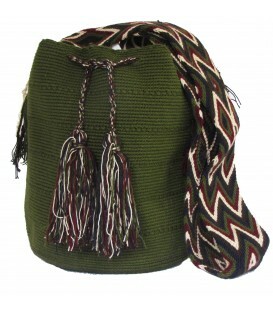 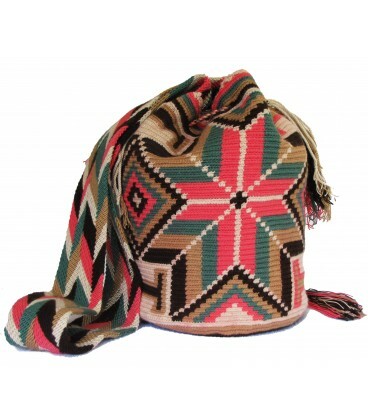 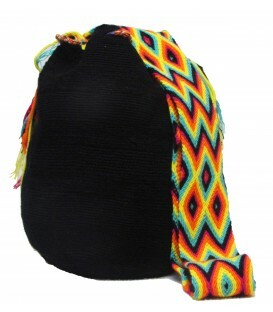 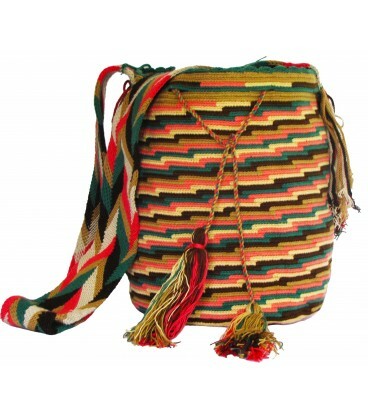 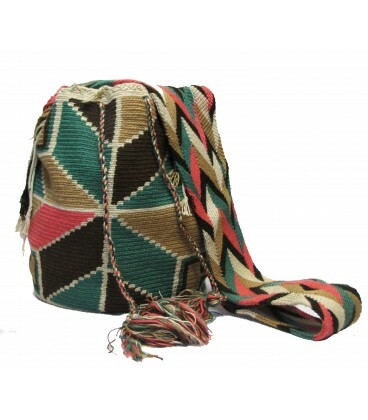 Green/Pink/Black/Brown Traditional Cotton Shoulder Bags handwoven by the Wayuu Colombian Tribe. 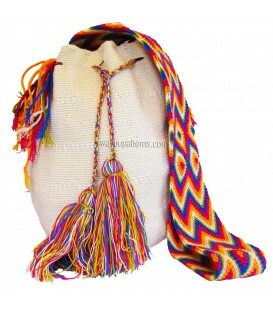 Receive Wholesale Prices for orders of over 5 bags of this product. 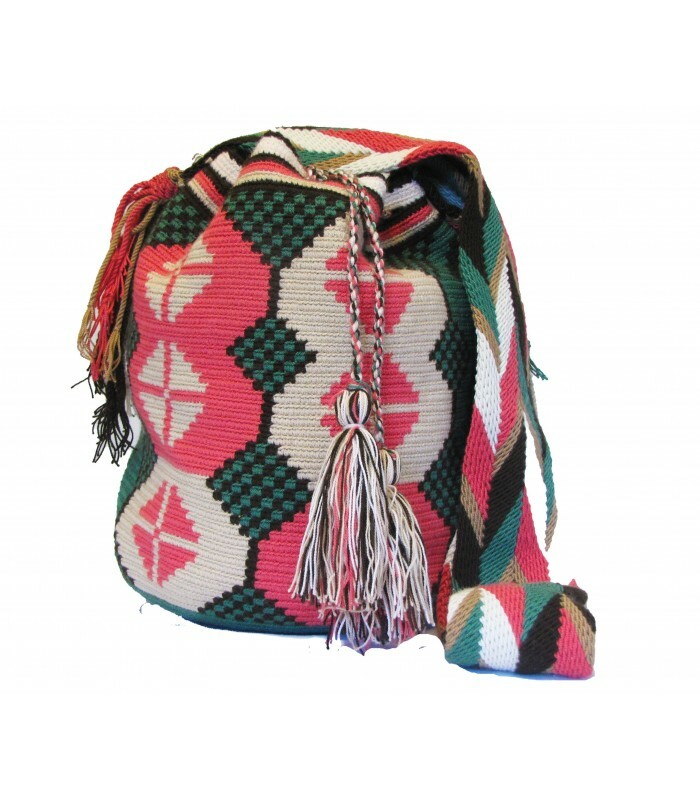 Product´s Images are representative only and orders may not contain identical bag´s designs and colors displayed in the images. 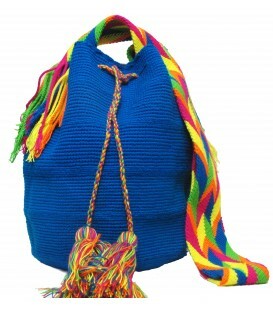 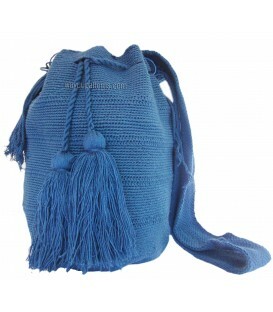 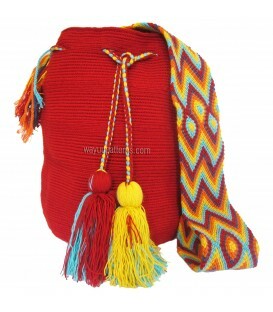 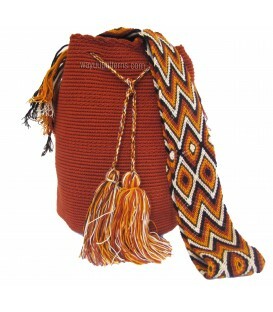 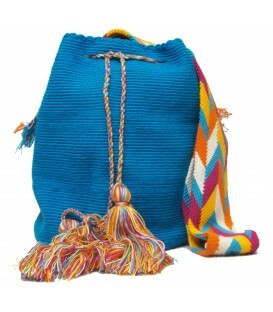 Designs, Colors and Straps of Bags for this product will vary. 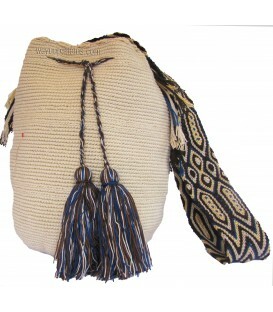 Orders of over 50 bags will require an additional freight. 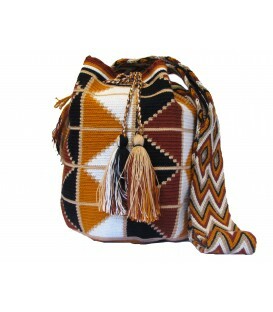 Please contact our sales team if your order exceeds this limit.